I seek to help you establish greater flow in your life experience, connect the dots between subconscious and conscious forces that exist within the inner landscape of possibility. You are likely to feel deeply relaxed, cared for, seen, and appreciated during our session. Whether you are looking for a plain ole good massage or a platform to set your transformative experience in motion, you can find it in a session with me. Corey's main pursuit is bodywork, which is a mix of Esalen Massage, Craniosacral therapy and Didgeridoo sound vibration healing. From 2003-2008, Corey lived in Big Sur, California at the Esalen Institute where he was part of the massage staff and led a weekly Didgeridoo Meditation at the famed Esalen hot tubs. His recordings from Esalen are available for download through itunes. Corey grounds his approach with a Master’s degree in Body Psychotherapy from the Santa Barbara Graduate Institute. I find I can do deeper, more effective work by moving slowly, at the pace of the body. I especially enjoy energetically sensitive work, working with injuries/physical traumas. Bodywork has helped me to heal from the varied physical traumas I have experienced, and connect back into a more pain free, healthy version of myself. I am honored to get to share that with others. Ben began his massage practice in 2011 after spending several years working in the mental health field. He studied with Corey and Robin at the Center for Massage and Natural Health in Asheville and has continued to extensively pursue an education in Esalen massage through Robin. Ben credits Esalen massage to offering him the connection, context and support he needed to move through a vast array of trauma in his life and settle into a more relaxed whole version of himself, something that he is grateful to share with his clients. I'm influenced by the intense body/mind connection and find it fascinating that one is able to address psychological and emotional elements through touch. I love the healing power of touch both spiritually and physically and feel so blessed to be able to take part in this type of work. My goal for our session is presence. I hope that through presence and the massage techniques that I use, you will experience a deep sense of self, have the space to connect with self, and allow for a deep sense of relaxation both mentally and physically. Emily has always been interested in the healing fields, initially she pursued psychology, earning her Bachelor's from UNCA. However, a very transformative bodywork experience changed her path. After graduating from the Center for Massage and Natural Health in Asheville, Emily discovered Esalen Massage and studied with Robin Fann-Costanzo. She considers Esalen to be her most influential training and the foundation of her practice. Receiving bodywork and massage inspires me to evolve my work as a practitioner. It brings about a mind body spirit connection that allows for more space in one's being which translates to an individual reaching toward their highest potential. I recognize even the slightest touch with loving or healing intention can be a powerful tool for transformation. I utilize stretching and joint rotation techniques to reach deeper into areas of discomfort blending the intoxicating flowing strokes of the Esalen style telling the body to fire neurotransmitters and chemicals in the body for deep healing and relaxation. After a session with me you are likely to feel more centered, clear and loving toward yourself. Lisa became a certified Esalen Massage Practitioner in 2006 at the Esalen Institute in Big Sur, California. While living and training at Esalen she focused on shamanic healing and incorporates this into her sessions. Lisa is also Reiki Master and has studied energy medicine and medical chi gong at Healix Institute. I'm interested in cultivating my ability to deeply listen with my hands and body and to respond sensitively to the person on my table. My aim is to help you slow down and get present in your body, and to support your intention whatever that may be – pain relief, relaxation, and/or greater presence and embodiment. If you're in pain, I want to bring relief and peace in your body. If you're lacking touch, I want to nurture with my hands so you may feel the restorative power of human contact. If you're an athlete, I want provide bodywork that is both therapeutically rigorous and relaxing leaving you ready to go back to your workouts refreshed. In 2002, Ellis graduated from Crestone Healing Arts Center in Crestone, Colorado. He has studied a variety of approaches to massage including Jin Shin Do, Shiatsu, Acupressure, Japanese Hot Stone Therapy and Reiki as well aromatherapy. Since receiving his Esalen Massage Certification as well as doing his Practicum at Esalen in Big Sur, Ellis’ focus has been on mindfulness, with a broad range of integrated full body strokes, and focused attention on the whole body. Growing up, my parents had a massage therapist in their lives and I saw the difference it made for them. It's a wonderful feeling to help people return to a state of connection to themselves in a world full of stress. I cherish the sacred sanctuary created through massage therapy when the healing dimension can be accessed. I am continuously amazed by the depth of healing available through bodywork and am grateful to offer it. 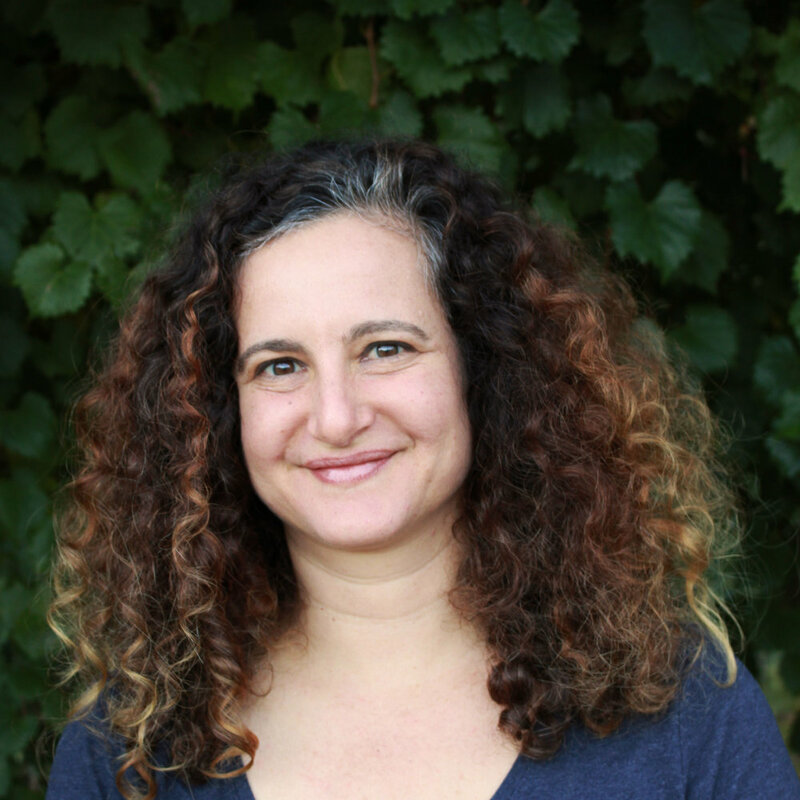 Sarah graduated from Boulder College of Massage Therapy in 1997 and went on to attend Maternidad La Luz midwifery school and became a Florida licensed midwife and Ayurvedic postpartum care practitioner. Sarah's Esalen massages also draw on her training in Shiatsu, Swedish massage, Integrative, Neuromuscular Therapy and Reiki Tummo. With an intuitive touch and connecting strokes, I seek to relax not just your muscles but also your mind and energy. As a child I loved massage and energy work. I have always been curious about the energetic and material vessel, in its movement and expression, what it holds and what it can let go of. Tammy studied and earned her certification for massage and bodywork at Center for Massage, in Asheville, NC. where she learned from Robin and Corey, who introduced her to Esalen Massage. Tammy completed her Esalen Massage Certification training in Asheville. She incorporates Swedish, neuromuscular therapy, myofascial release, yoga, 5rhythms, and energy work into her practice. Our Spa Coordinators have been trained to anticipate your needs and assist you throughout your wellness journey. Knowledgeable and experienced, they are available to answer any questions you may have about our services. I love introducing someone to floating for the first time, helping to ease any anxiety they may have and then seeing the transformation when they emerge from the tank. It's an incredible feeling.